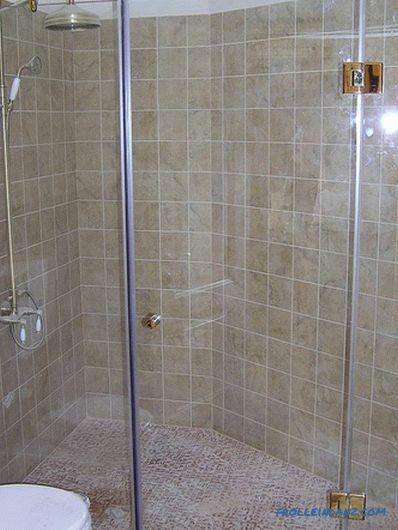 Modern showers have many different functions, so many people prefer to entrust the installation work to professionals. 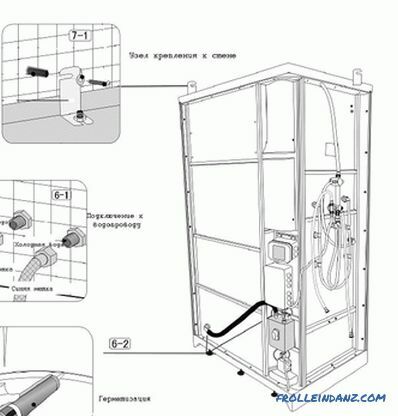 However, subject to certain rules, you can easily make a shower cabin with your own hands. 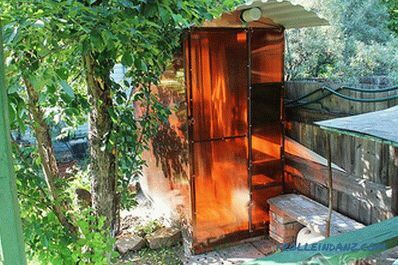 As a rule, many elements included in the shower cabin are assembled directly at the factory, because they have a complex structure. To assemble the remaining blocks into a single structure, you do not need to have professional skills, it is enough to skillfully handle tools. The external equipment of the cabin includes a pallet with a special frame, equipped with a regulator, and doors with guides for fixing to the roof. 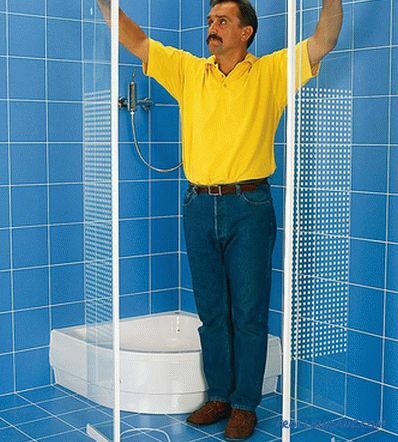 In the case when the complete set of shower is limited to these components, for its installation an angle with two adjacent walls is required. In it the pallet to which door guides fasten is established. They are additionally fixed on the walls with anchor bolts. For the manufacture of holes for anchors need a punch. Fastening parts to each other is done with screws or bolts. There are certain requirements for walls: their surface should be perfectly flat and trimmed with a moisture resistant material. 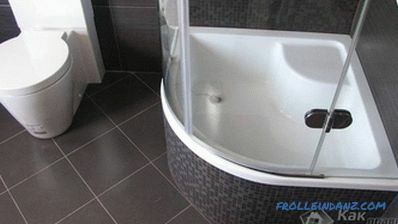 As the finish, you can use plastic panels or ceramic tiles. 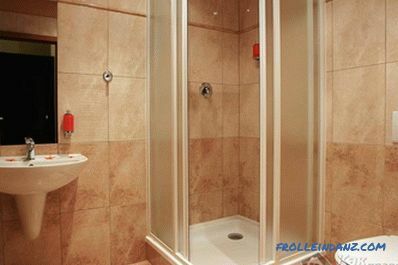 Shower cabin includes a panel equipped with nozzles that regulate the water jet. With a minimum configuration, it is mounted directly on the wall using stainless anchors. 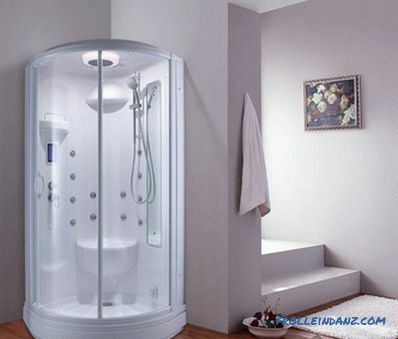 To increase comfort and functionality, additional elements may be included in the package, for example, the back wall, in which there is no need to install the device exactly in the corner, at the same time it serves as a shower panel. 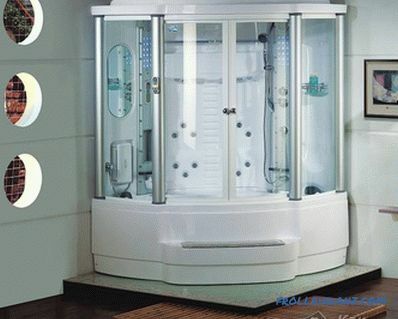 Manufacturers add variety to the design by adding hydromassage, sauna, jacuzzi. Despite the fact that it significantly increases the cost of the booth, your expenses will be justified. 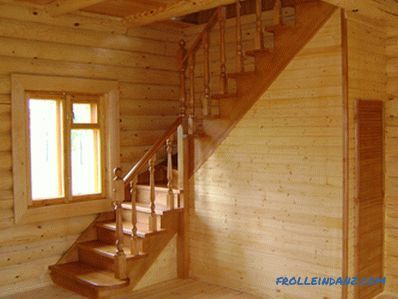 Before to begin installation, it is necessary to assemble the structure in a lighted spacious room. This is necessary to check the configuration. If a defect is found during the trial assembly, it will greatly simplify the purchase return process. Silicone sealant and most fasteners are not required for initial assembly. For this fit simple bolts. Do not neglect this stage. 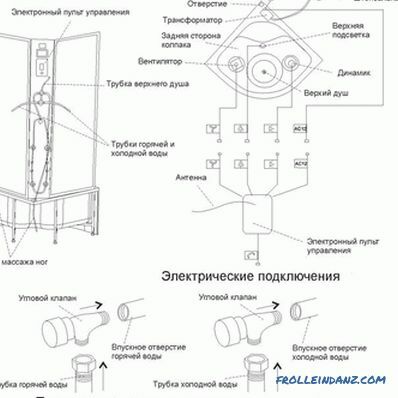 Carefully read the instructions, and in low-cost models and the quality of its translation. The description translated automatically is attached to cheap designs, so the essence is not always possible to make out. 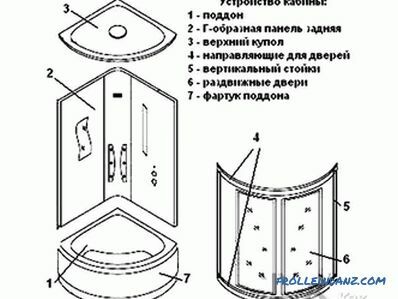 Having dealt with the instructions, if necessary, having bought the missing fasteners, having ascertained the coincidence of all the seams, you can begin the installation according to the diagram. Initially you will need to secure the drain pan and connect it to the sewer drain system. After installation, check the joints for tightness. This is done as follows: a large amount of water is poured into the pan, and the connection point of the drain is examined for leaks. This stage is quite simple, the main thing is to set the top edge of the pallet strictly along the horizontal line, adjusting it with the help of special nuts. 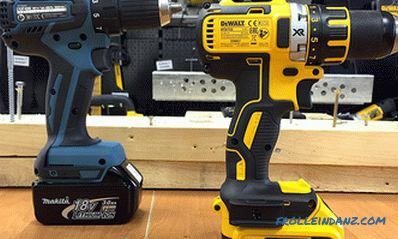 When the installation of the pallet is completed, proceed with the installation of the rear wall or the shower panel and its subsequent connection to the electrical network and the water supply system. Having finished with the previous step and having checked the quality of the work done, proceed to fixing the doors and guides. This process requires accuracy, since a small imbalance will entail unpleasant consequences and the need for rework. After installing and checking the doors, it is the turn of installation of the ceiling panel. With proper implementation of all the previous stages, this work does not take much time and effort. 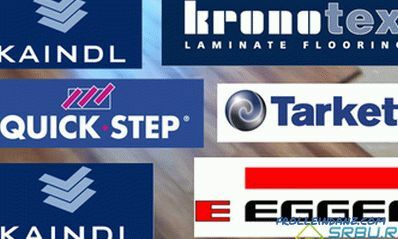 Installation can greatly simplify and reduce the chances of possible damage using a large amount of sealant. As a rule, a colorless sealant is used, but to improve the aesthetic appearance in visible places, you can use white silicone or another desired color. The final step will be the installation of a decorative screen on a pallet, decorative overlays and the adjustment of all structural elements. When connecting a structure to electricity, a separate line is always taken and the RCD is installed. Equipment without a shower tray - a simple and cost-effective option. Also, there will be no difficulties during cleaning. First, you need to prepare the site for the structure. 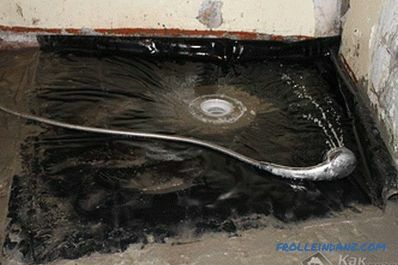 It is important to note that waterproofing of the floor is necessary. Secondly, it is necessary to consider the materials from which the pallet will be made. The best fit brick and concrete. The advantage of the latter is the shape and size of your choice. In addition, a high-quality finished brick or concrete base is practically not inferior in its appearance to an expensive shower. 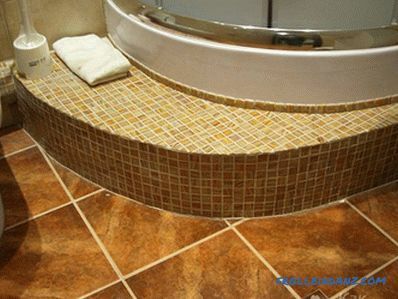 cover the floor surface with ceramic tiles. 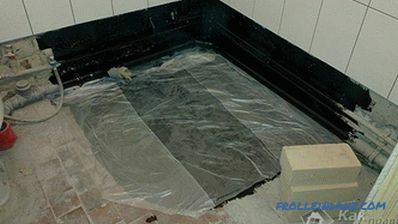 It is very important to make a high-quality waterproofing of the floor, so as a large accumulation of moisture contributes to the appearance of mold and fungus. install glass doors or a curtain. On the walls, the level of waterproofing should be raised by 15-20 cm in case of emergency flooding. 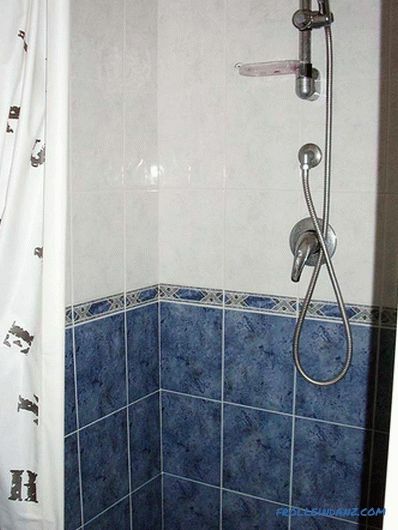 Quite significant The moment that affects the operation of the shower cabin is the adjustment of the water pressure. Unfortunately, in many localities, water supply is intermittent, so installing a booster pump to create the optimum working pressure and a spare water tank is simply necessary. This is especially true for structures equipped with a hydromassage function. To do this, you need a certain water pressure, the exact numbers indicated in the instructions (mainly 1.5-4). The displacement of the spare water tank should be at least 200-250 liters. 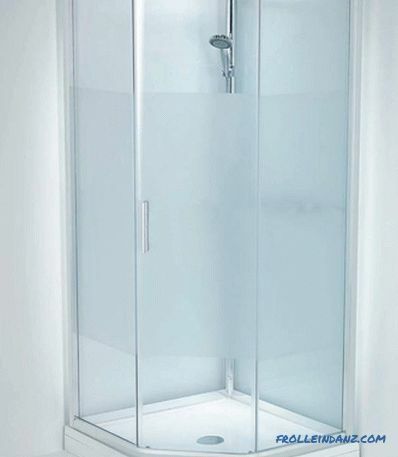 Today, manufacturers offer a variety of models of shower cubicles with various built-in functions, the installation of which even an experienced professional can confuse. To solve this problem, you can contact the manufacturer, whose masters will perform all installation work. However, for you it will be a very expensive thing. But if you are completely confident in your abilities, carefully approach the study of technology, instructions and proceed to the installation work. When installing the pallet, it is important what the base will be . First of all, you should completely complete the plastering of the walls, make a floor screed and only then proceed to the manufacture of the pallet. To avoid mold, the wall adjacent to the pallet is treated with waterproofing. First, waterproofing with a paint brush is applied on the subfloor, then on top of the screed and then under the tile. For comfort, you can arrange an electric floor heating system. It is advisable to install the system as under the pallet itself, and around it. When the first layer of waterproofing dries well, the marking of the future brick pallet is applied. It does not matter which brick the pallet is made of. For this purpose, you will need a red or silicate brick. A mortar made of sand and cement or a special mix purchased from a hardware store are used as a brick base. For strength, a metal mesh is laid on the base. The next step is to determine the location of the drain and the location of the system for draining water. Then you need to fix the building beacons and make a concrete tie, carefully aligning it with beacons as a rule. The water drain system must be of the best quality, as its replacement is more complex. After a while, level the screed surface with a trowel or spatula. 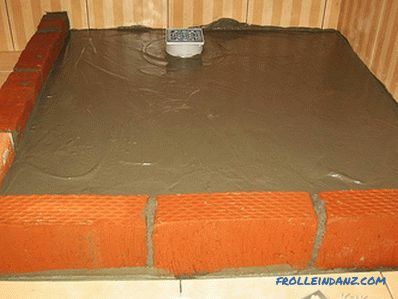 When the screed is dry enough, it is necessary to impregnate it with a waterproofing mixture to prevent moisture from entering the concrete, as well as the formation of mold and mildew, both in the bathroom itself and in neighboring rooms. The self-leveling mixture is distributed at the end over an already dry surface. After it is completely dry, waterproofing is applied, but more carefully to ensure protection of the joint between the wall and the floor, as well as drainage for the water. Now the construction is ready for facing with ceramic tiles. 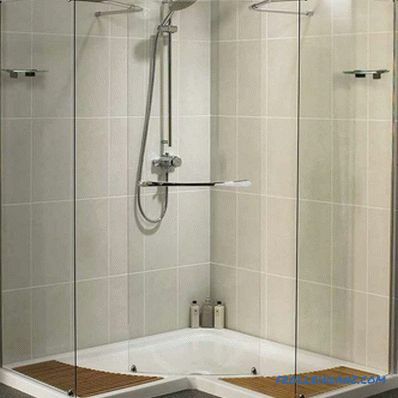 With The simple ceramic tile is used for facing the shower cabin, but it is important to pay attention to the fact that it is better to choose non-slip for facing the pan. It is possible to revet a pallet and walls with a mosaic - this will be much more beautiful. 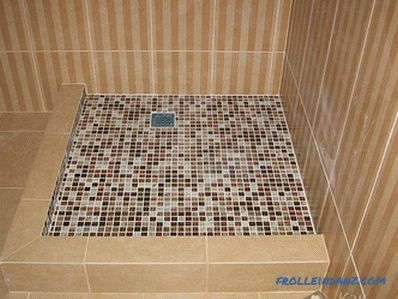 After tiling all surfaces with tiles, it is necessary to wipe all the joints thoroughly with a grout, and after drying it should be treated with antifungal impregnation. with sandblasted or three-dimensional image. The glass for the door is best to choose from thick tempered glass. Glazier will process the end of the door. When the thickness of the glass is already known, it is possible to purchase a fastener for the door — a movement limiter, awnings, hinges, latches, door handles — for convenience on both sides of the door. Glass can be pasted over with a special film with a decor. When using a mirror film there is a big advantage - from the outside of the door it serves as a mirror, and this is significantly cheaper than buying a separate mirror in the bathroom. If you decide not install the doors, then you need to install a special ceiling cornice, followed by fixing the curtain of washable material. This option is the easiest, but not the most practical, as the curtains quickly get dirty, and it is very inconvenient to wash them. If the ceilings are high, then you can fix the eaves on the walls. 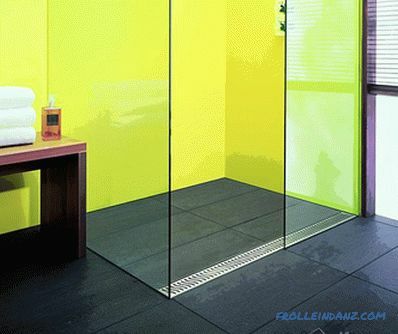 Recently Polycarbonate shower is becoming more and more popular. 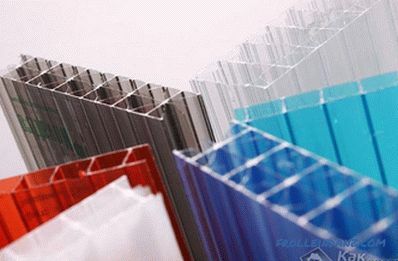 What is polycarbonate? This is a new generation material made from synthetic polymers. Finished polycarbonate sheets are monolithic and cellular. 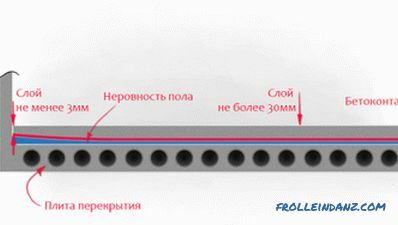 is not afraid of temperature fluctuations, does not darken, does not deform (if a thermal gap is left during installation). 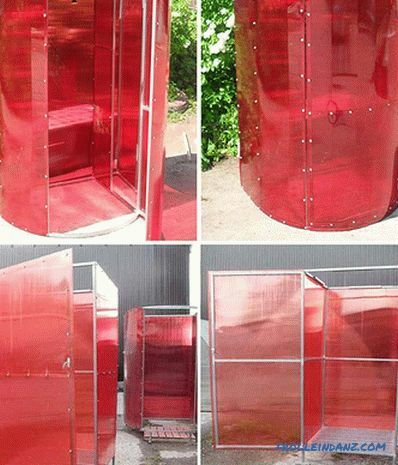 To manufacture such a cabin, you first need to weld a rigid metal frame of their square pipe, on which polycarbonate sheets will then be attached. It is easy to make. The rectangular design is welded from straight sections of a square pipe (it can also be made from a simple pipe, but then it will be hard to fasten sheets to it, since the drill will slide off the round surface). You can make a wooden frame, but it will quickly rot. If the cabin is rounded, the workpieces first bend and only then the structure is welded. Then the door is fastened, everything is painted, and the frame is sheathed with corrugated flooring. If a large water tank is placed on top, a more powerful frame is made.